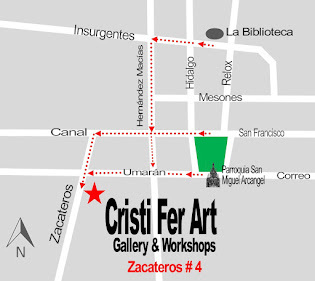 Att Cristi Fer Art Gallery and Workshops, Zacateros #4, Historical District of San Miguel de Allende, Guanajuto, Mexico. 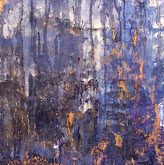 Paint with acrylic paint on paper 19" x 25"
Maximum 4. 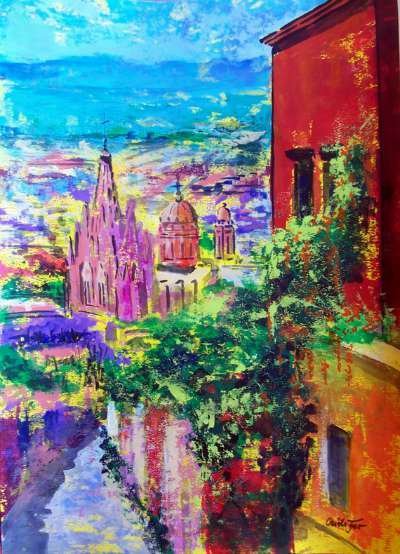 Register at Zacateros #4 in San Miguel or E mail us for a registration invoice.